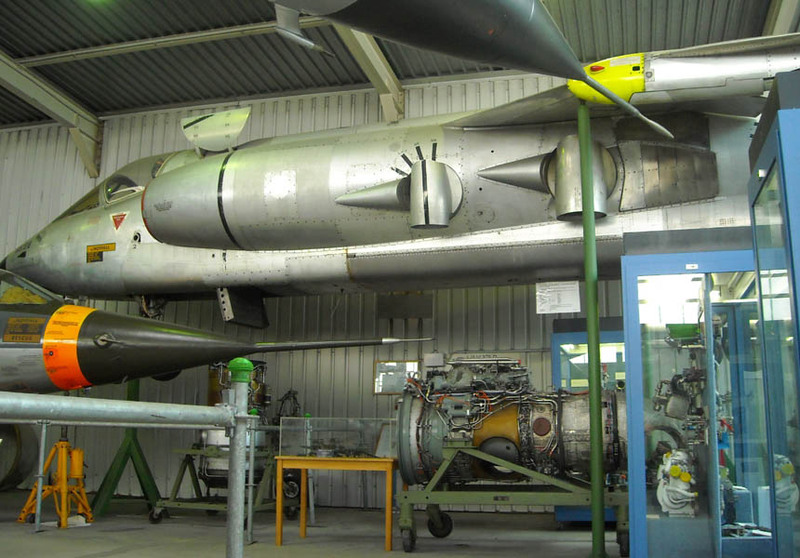 This aircraft - A Fokker VAK 191B - was one of the prototypes that were developed during the development of the Harrier jump jet. This unique aircraft is displayed at the Defence Technology Museum in Koblenz together with other prototypes. 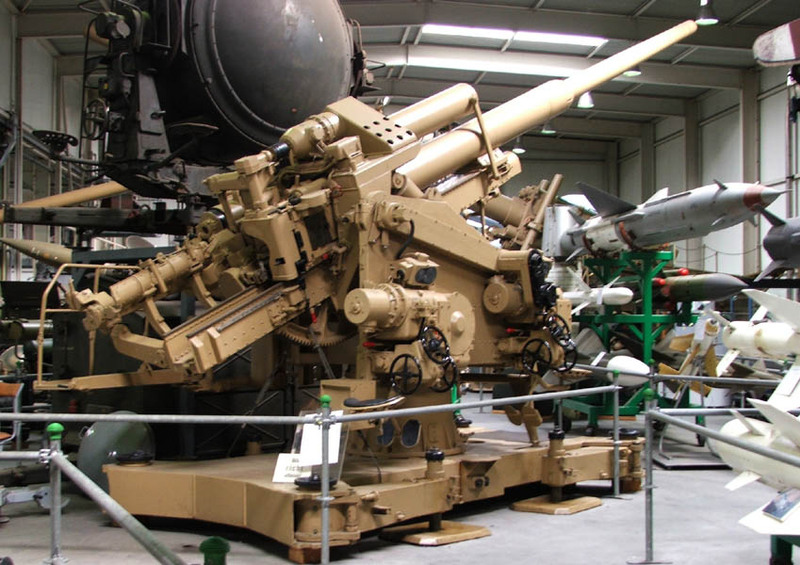 A German World War II 88 mm anti-aircraft gun displayed at the Defence Technology Museum in Koblenz. 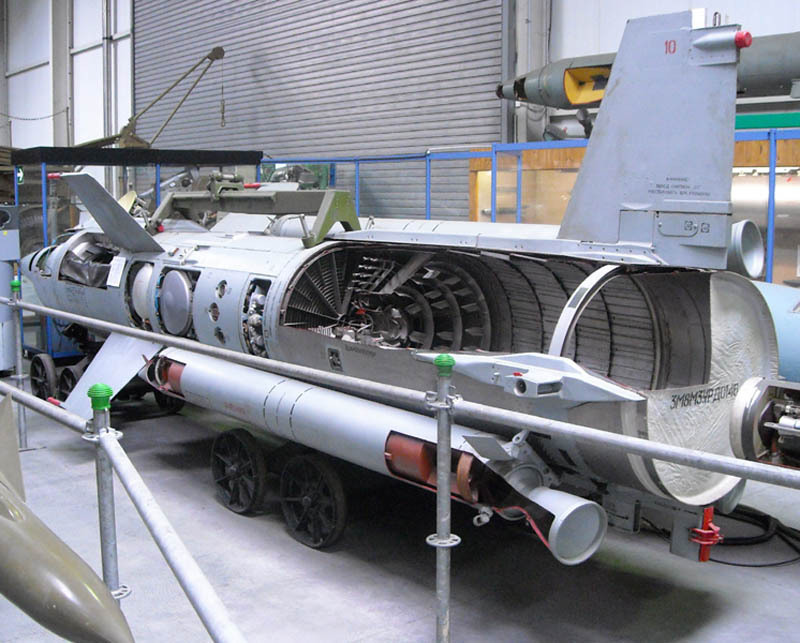 One of the large missiles displayed at the Defence Technology Museum in Koblenz. 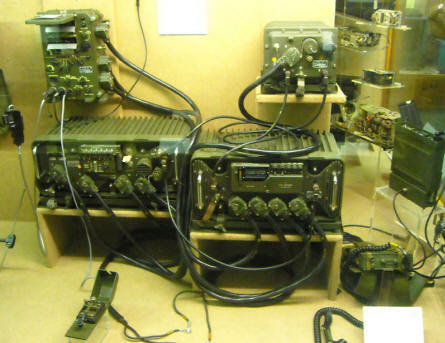 A whole section of the Defence Technology Museum in Koblenz is dedicated to the history of military communications technology. 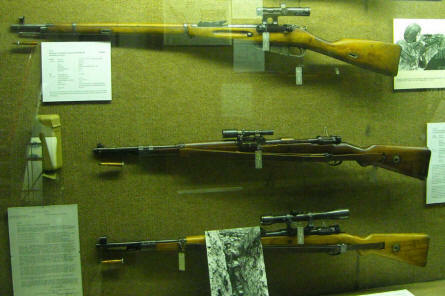 Shipper rifles displayed at the Defence Technology Museum in Koblenz. 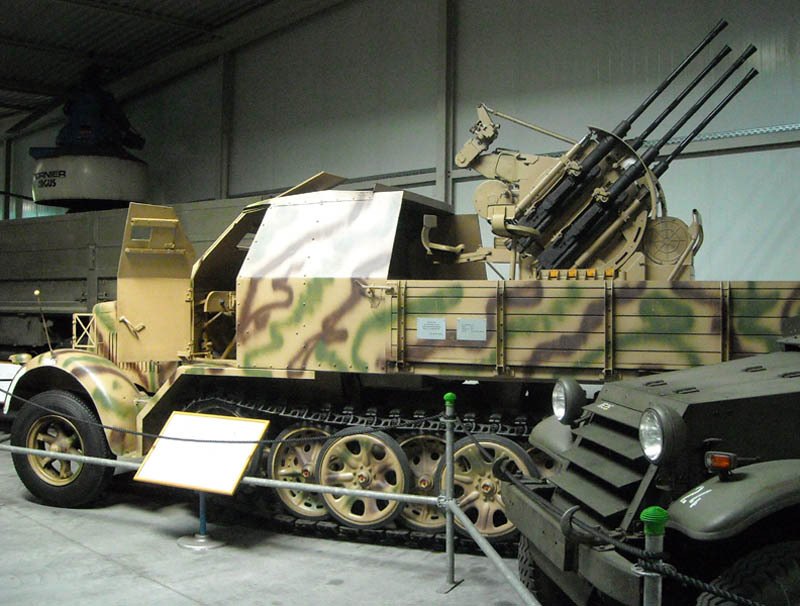 A German World War II anti-aircraft vehicle displayed at the Defence Technology Museum in Koblenz.